The Skywoods @ Dairy Farm is a newly 99-year Leasehold development situated at Dairy Farm Road Singapore, District 23. The Skywoods @ Dairy Farm is a 15-storey residential condominum with the view of Bukit Timah Nature Reserve and Dairy Farm. 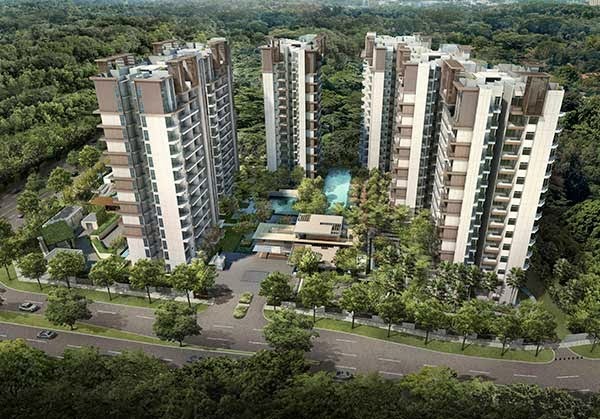 Comprises of 420 condo units proudly developed by award winning developer Bukit Timah Green Development Pte Ltd. Perfect lines and contemporary design greet you everywhere you turn within tThe Skywoods @ Dairy Farm. Only topmost quality finishings with spacious layout will be furnished in this stunning development. Dwelling at The Skywoods, you have everything to enjoy and feel total ease, in total tranquility. See http://www.propertylaunch.biz/2013/09/the-skywoods-dairy-farm.html for additional information or ring the sales force at 6100 0877 for inquiries. Take advantage of the VVIP Preview discounts today before all units are sold.